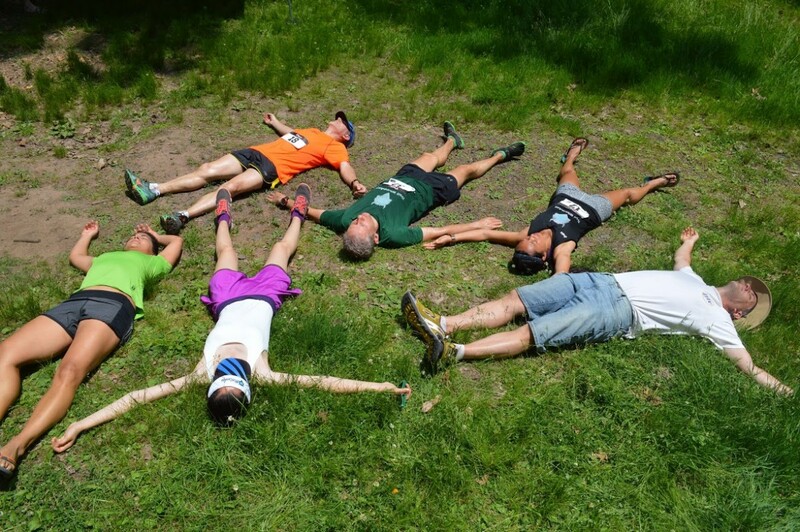 Runners are invited to register for the ninth Mayapple Trail Runs to be held on Saturday, May 19, 2018 in beautiful South Mountain Reservation in Essex County, N.J. Organized by the volunteers of the South Mountain Conservancy (SMC), with the support of the Essex County Parks Department, the races provide an informal but supportive trail race environment for runners who are up to the challenge of completing 10 or 20-mile distances, or ultra-marathons of 50 or 100 kilometers (31 and 62 miles). All races start at the Locust Grove picnic area in Millburn. The course consists of a 10.5-mile east loop and 10.2-mile west loop through the forested 2,110-acre South Mountain Reservation. Following along the valley floor and the two ridges, the course includes long stretches of double-wide gravel roads, technically challenging, meandering single-track hiking trails with roots and rocks, and a short, half-mile stretch of pavement. It is a good combination of level paths, rolling hills, moderate climbs, and a few very steep ascents. The east and west loops total approximately 1,500 feet of ascent.